Aluminium Roof | Onsite Instruction Service | Personal Tuition. . Duration design and manufacture bespoke quality aluminium roof lanterns and conservatory roofs and are one of the top aluminium roof manufacturers in the country. Our high quality and high performance aluminium and glass roof system is uniquely versatile and adaptable, making it perfect for both the domestic and commercial markets. It has been designed to provide maximum glass area and let in as much natural light as possible. A Duration roof can literally transform any space, and make it a brighter, more open and more welcoming space in which to spend your time. Open up your home or business to the possibilities of a Duration roof. Our aluminium roof kits are supplied in knock down kit form, although smaller roofs up to 1.6m x 3m can usually be supplied made up. 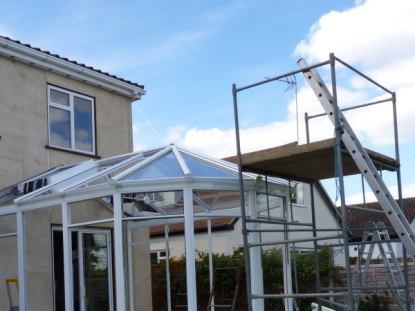 By delivering our roofs in knock down kit form we can ensure that your roof arrives in perfect condition. It also allows for ease of handling, transportation and access to site, however you will need to put your roof together. If you have never installed an ABD roof kite, are unfamiliar with installing aluminium roofs or just unsure and concerned about assembling and fitting it - then we can help. Although all of our roofs are supplied with an installation guide, we also offer an onsite instruction service. We will come out to site and meet with your fitter, in order to assist and walk them through the entire process of installing your ABD roof kit. 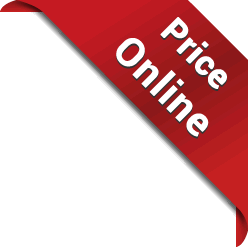 This tuition service is available across mainland UK, and costs start from just £250. So why not take advantage of our aluminium roof kit onsite instruction service. We will help start you off and you can avoid any stress or complications with your first ABD roof kit - ask our sales team for more information today. 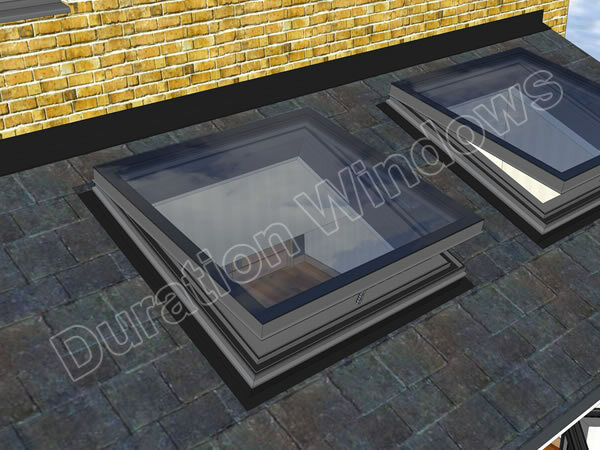 Please also see our Roof Lantern Fitting Stages page and our downloads page.